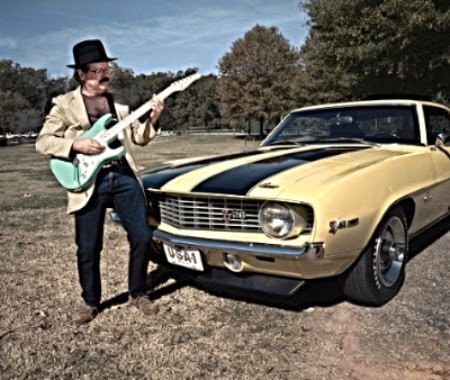 The Fine Arts Center is proud to present an evening of jazz with Steve Watson as we celebrate "Heat It Up," his second CD release. Join us in the Black Box Theatre located in the Fine Arts Center at 7:00 pm on Saturday, January 31. Steve will be joined by Hazen Bannister (piano/organ/keyboards), Doug Norwine (saxophone), Greg Alewine (bass), and Big Tez Sherard (drums). In addition, two of his current FAC jazz students, Wendel Donald and Israel Taylor, will also be performing. Please join us for an evening with Free Planet Radio. 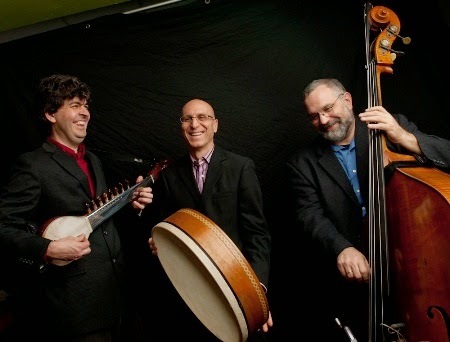 This world music trio weaves Middle Eastern, Indian, and North African melodic and rhythmic structures and blends them expertly with the subtleties and harmonic vocabulary of Western classical music, underscored with the improvisatory element of Jazz. This evening promises a richly unique aural experience, which includes the exotic sliding string sounds of the Indian Dotar dancing around a pulsing Jazz Bass accented by the shimmering jingles of an Egyptian Riq Tambourine. Free Planet Radio consists of Chris Rosser, exploring melody on a variety of Indian and Turkish stringed instruments, guitar, piano and melodica; River Guerguerian on an extensive array of global percussion instruments including Middle Eastern frame drums and doumbek, Latin American cajon, and Western drum set; and multiGrammy award-winning bassist Eliot Wadopian on electric and string basses, leaping effortlessly between rhythm and melody. 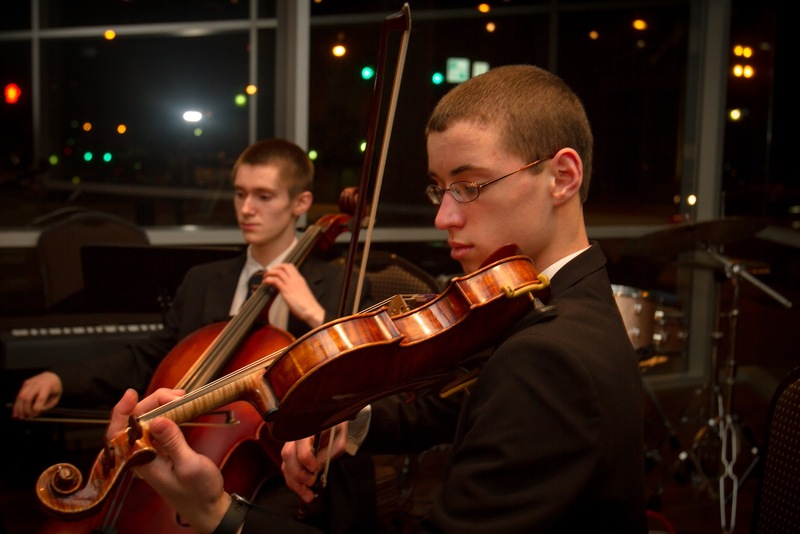 These artists emerged from three of the country's finest conservatories, and each has established himself in concert halls and studios, appearing on over 200 recordings and in 30 countries. Their immense individual talents have garnered worldwide recognition in performances from Carnegie Hall to the Hong Kong World Music Festival; from the Kennedy Center to the Madrid International Jazz Festival. These versatile musicians now unite their expansive talents, instruments, harmonies and rhythms to create their shared world vision; a phenomenal blending and harmony of global traditions in music. Please join us for what promises to be a very special evening of music. 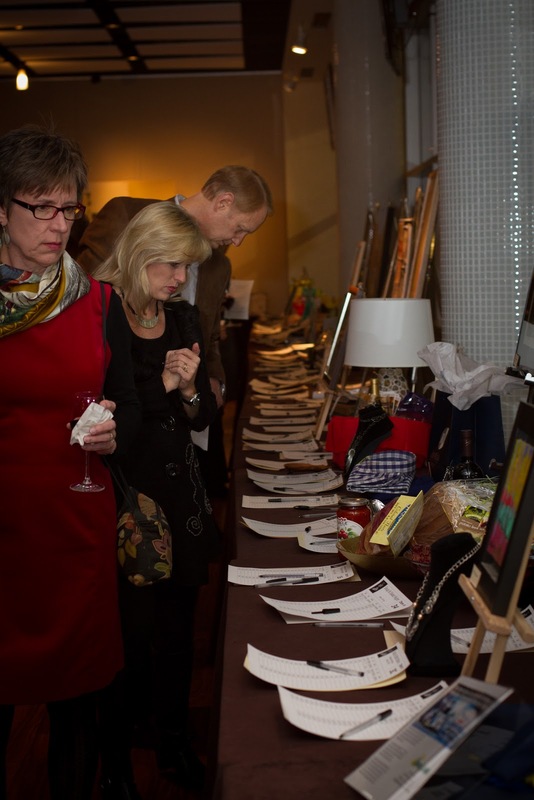 We are currently soliciting donations for our silent auction at A Taste of the Fine Arts on February 21, 2015. 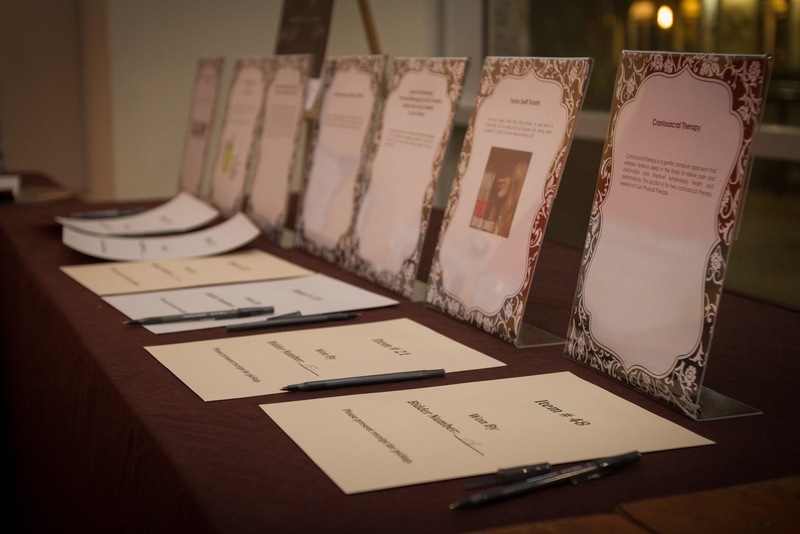 The auction is the most lucrative part of the event, and your participation will help us reach our goal. In exchange, we will be happy to list you amongst our donors for the event, providing wonderful visibility for your business. 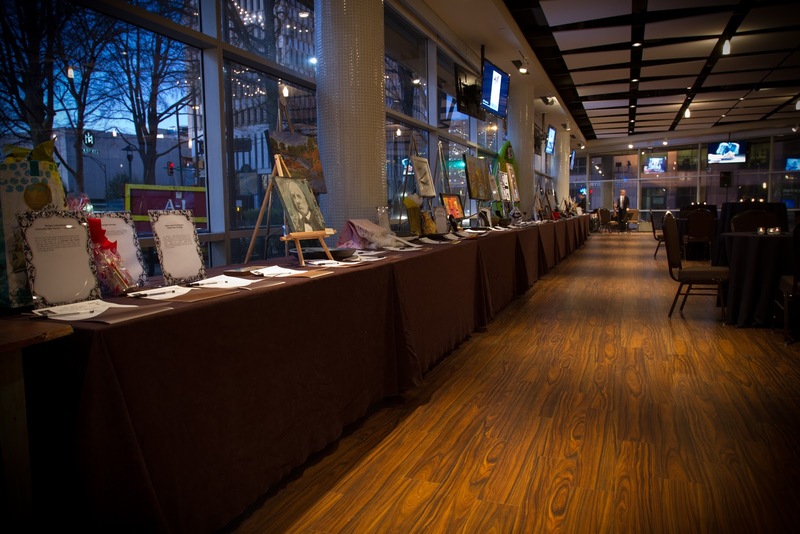 All proceeds will support the Fine Arts Center of Greenville County Schools. We sincerely appreciate your generosity and hope you will consider participating in this year's A Taste of the Fine Arts. If you do, please complete the donation form and return it with your item to the Fine Arts Center by February 12, 2015. You may also email the form to us at facpartners@gmail.com. 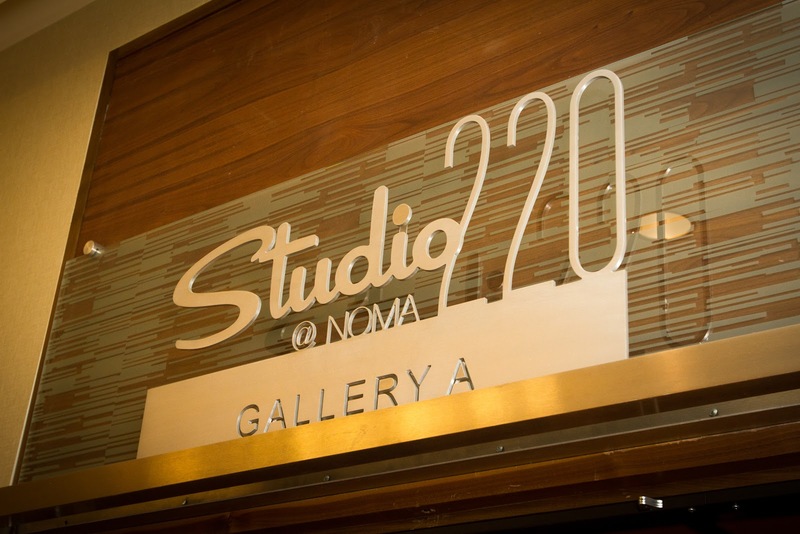 A Taste of the Fine Arts is fast approaching! 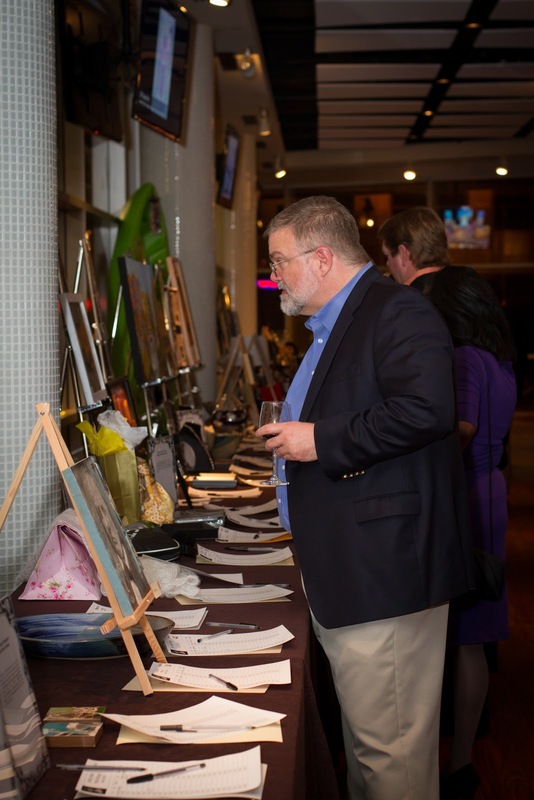 A sponsorship of A Taste of the Fine Arts is a great way to support the Fine Arts Center while providing some media recognition for you or the company you work for. 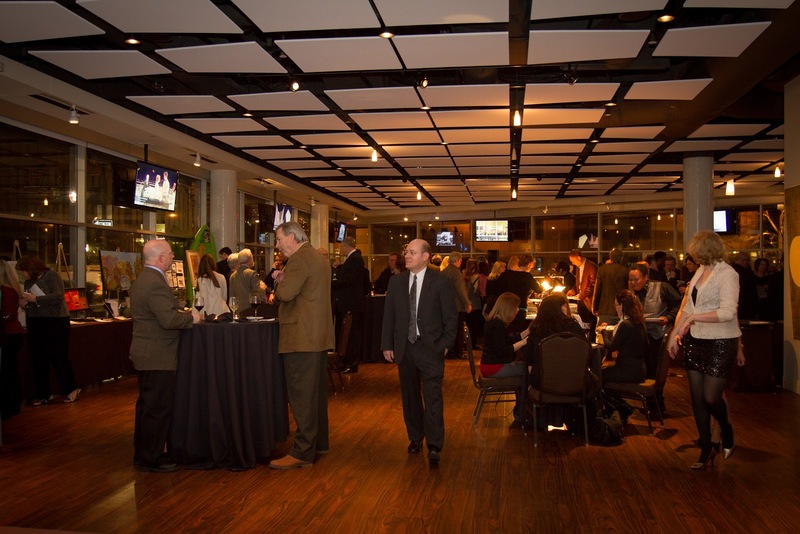 Sponsorships range from $250 to $5000 and includes recognition and 2-10 event tickets. Please see http://www.tastethearts.com/sponsorship-information/ for more information. In order represent all our sponsors in our event advertising, we will need all sponsorship forms in by Monday, January 12, 2015.